In the “5 W’s and 1 H Method for Decision Making” we examined a process for thoroughly analyzing any decision. 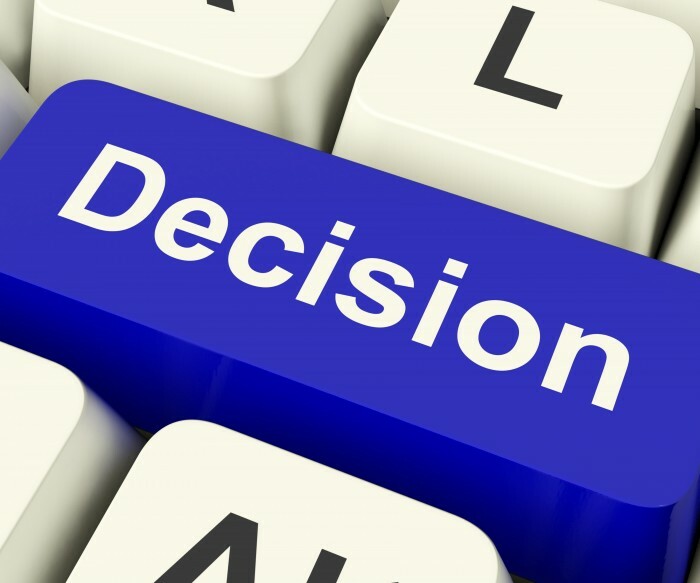 Another relatively quick and simple approach for producing a comprehensive and in-depth analysis for decision making is to address the two questions that should be answered before making any decision, What Is? and What If? Both questions are helpful in predicting the potential outcomes of your decision. Addressing the question What Is? deals with potential repercussions and What If? questions deals with potential contingencies. What is the impact on……..? What is the time required? What is the risk-return relationship? What is going to happen if we don’t make this decision? What is the cost of additional musicians? What is the impact on parking? What is the impact on staff? 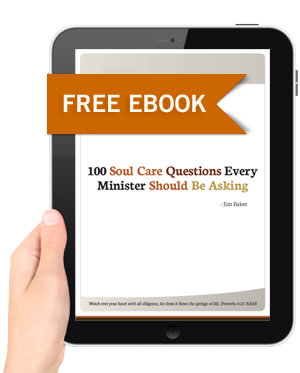 What is the impact on the greeter ministry? What is the benefit of adding an additional service? What is going to happen if we don’t add another service? What if the people involved change? What if the resources change? What if the circumstances change? What if the outcomes of the decision are worse than anticipated? What if the outcomes of the decision are better than anticipated? What if more people than expected show up? What if less people than expected show up? What if we can’t recruit enough musicians and greeters? What if this service overloads the middle Sunday School hour? What if 15 minutes isn’t enough transition time between services? What if we can’t find the necessary funding? Conduct this simple two question analysis to insure a better foundation of information on which to base your church’s decisions. Endorsing Jim Baker and his ministry, Sacred Structures might be the easiest endorsement I have ever made for someone. I have marveled over the years in working with Jim at his leadership ability, giftedness and passion to communicate and incorporate organizational structure AND at the same time never lose focus on the value of people. 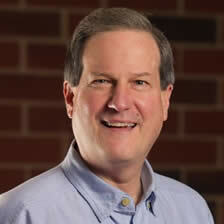 Jim does not speak on personal and organizational management and leadership from theory, but from someone who is an expert in incorporating it into his own ministry.